Well, those three weeks have recently come and gone, and while there’s no update on whether the movie’s been rescued from preproduction limbo, Del Toro is nonetheless moving forward with casting (in his head). 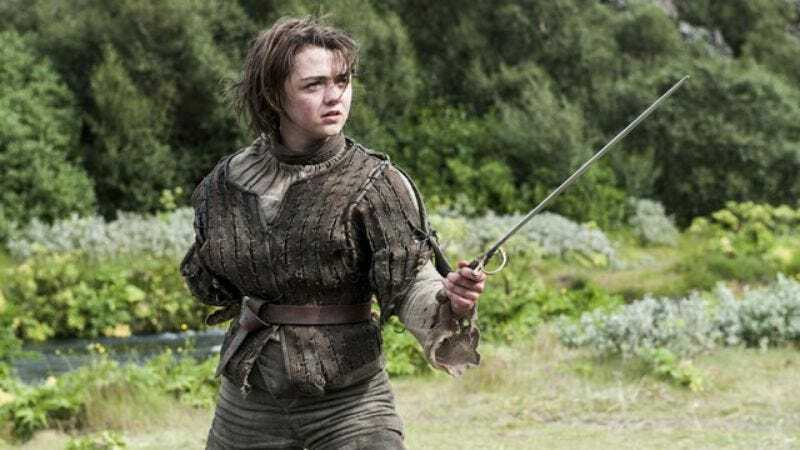 The director had lunch with Maisie Williams the other day and, following their meeting, was so impressed that he declared himself ready to give Williams her very own Jaeger. Del Toro’s use of the subjunctive here suggests his optimism about the sequel has been somewhat tempered, but at least he’s now given us a great mental image of Arya Stark riding around in a mecha-direwolf.